Recorded in BOGOLON STUDIOS, Bamako, Mali (2013/14). Distributed by Ditto Music (2017). 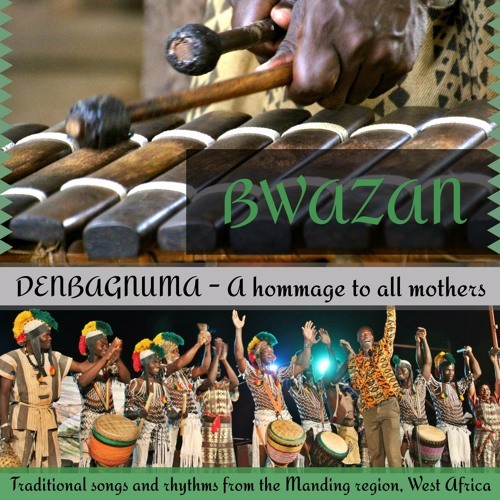 The track 'Yan Kanho' is from Bwazan's latest album, Denbagnuma, which will be available for purchase on iTunes from the 17th October, 2017.